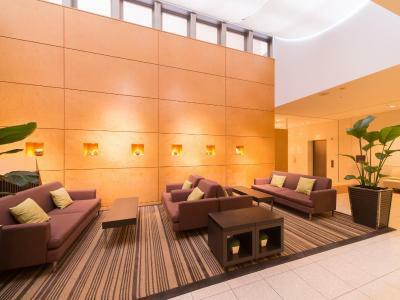 Lock in a great price for Mitsui Garden Hotel Okayama – rated 8.3 by recent guests! The breakfast was excellent!! 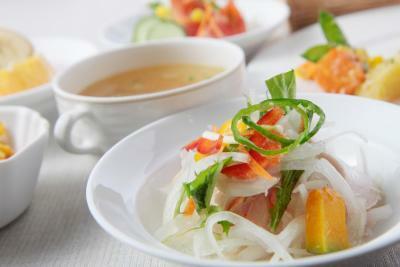 They changed the menu everyday, included local dishes. There were plenty of choices. Location was perfect. Near the station but in the quiet street. 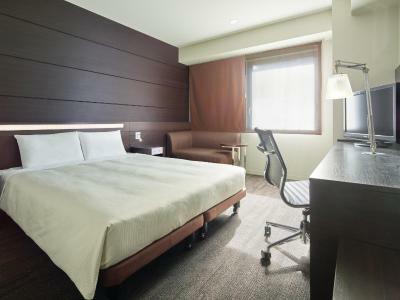 Clean, nice, spacious room with a comfortable bed and good wifi. 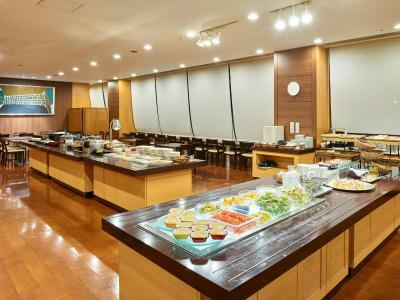 Everything I needed (JR station, good restaurants, shopping etc) was in walking distance. This was a great place to stay at! 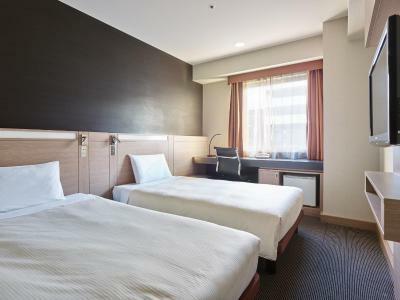 Very clean and rather spacious room and bathroom. Bed was comfortable. Good wifi. 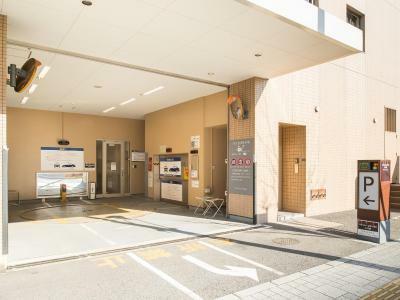 Very close to JR station and restaurants and shopping in walking distance. Would definitely recommend! The room was a bit bigger than expected of a japanese hotel, and the lighting was nice. The location is very good. I really like that the hotel has everything a good hotel should have. 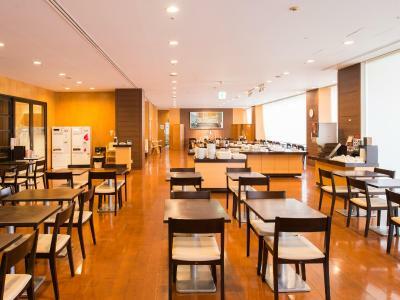 Great location, very clean, many choices for breakfast, and Sento is very nice. 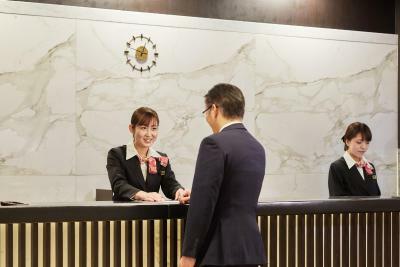 Very friendly and helpful staff(especially Ms. LAN at front desk who speaks fluent Mandarin). The bath on 10th floor is great. Location, location, location. Staff was excellent and helpful. 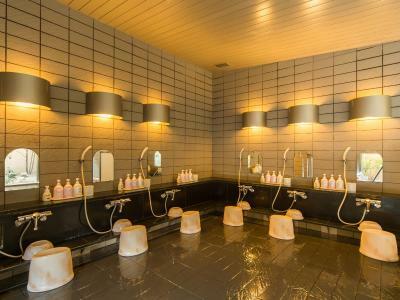 The staffs are very friendly and so as the public bath. 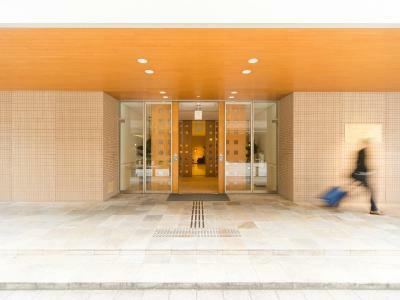 The location was very convenient, just a few minutes walk from JR Okayama train station. 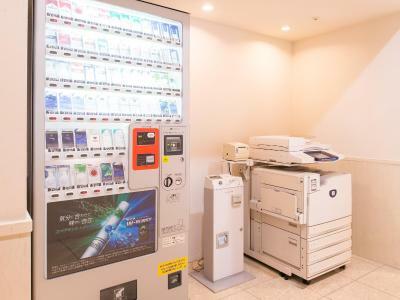 The hotel is close to a great grocery store and a 7 Eleven convenience store and there are many restaurants nearby to choose from. 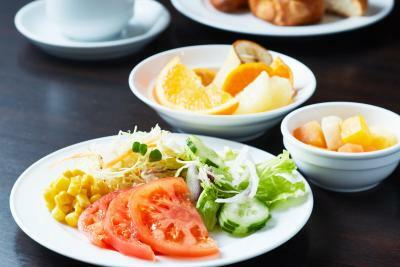 The breakfast was very good with different items available every day. The staff is very friendly and helpful. The room was small but had everything we needed. The bed was comfortable. We would definitely stay there again! 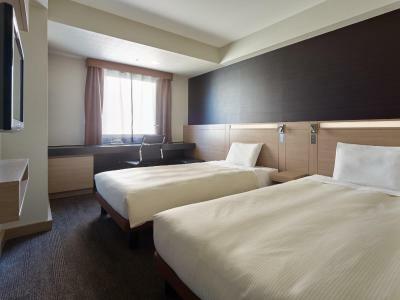 Mitsui Garden Hotel Okayama This rating is a reflection of how the property compares to the industry standard when it comes to price, facilities and services available. It's based on a self-evaluation by the property. Use this rating to help choose your stay! 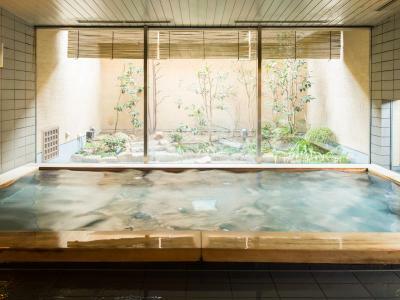 One of our top picks in Okayama.Featuring a public bath looking out on a Japanese garden, a daily 20-item breakfast buffet and massages, Mitsui Garden Hotel is a 2-minute walk from JR Okayama Train Station. 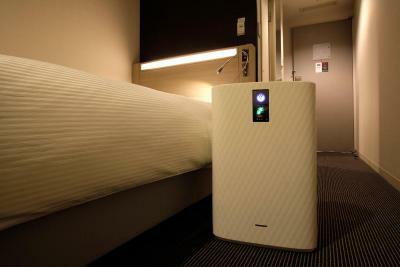 Rooms have a Serta mattress and a video-on-demand (VOD) system. Free Wi-Fi is provided in the entire area. 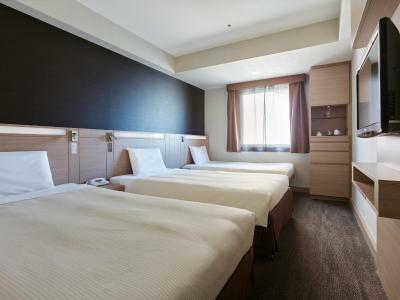 The stylish air-conditioned rooms at Mitsui Garden Hotel Okayama include an LCD TV, an electric kettle and an private bathroom. 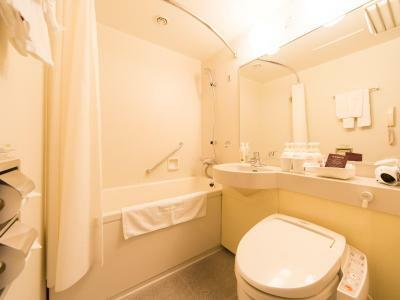 A bath tub and free toiletries are included in the bathroom. Okayama Castle and Koraku-en Garden are both about a 10-minute drive away. 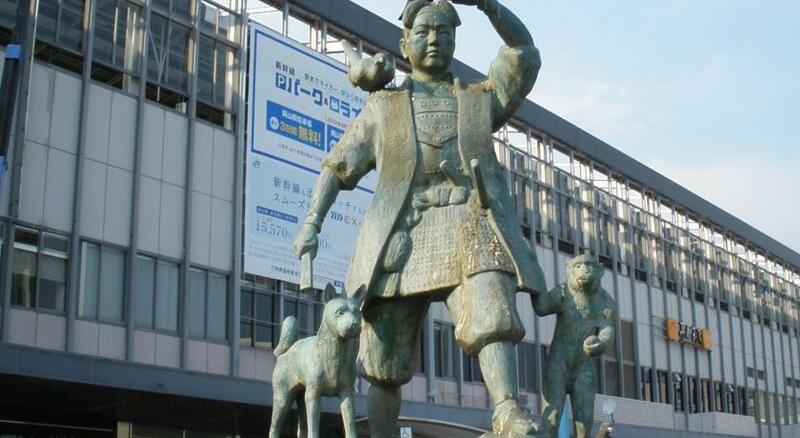 Okayama Airport is a 30-minute drive away. On-site parking is available for a fee. 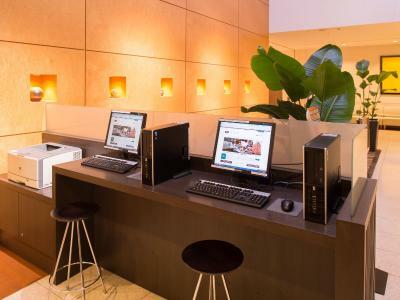 Free-use internet PCs are available at the lobby. 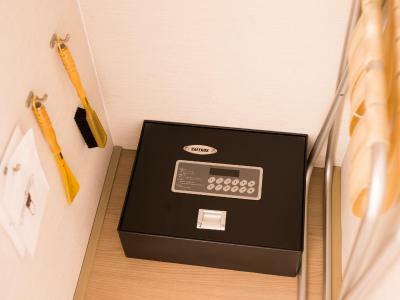 Luggage can be stored at the 24-hour front desk, which can arrange laundry and dry cleaning services. 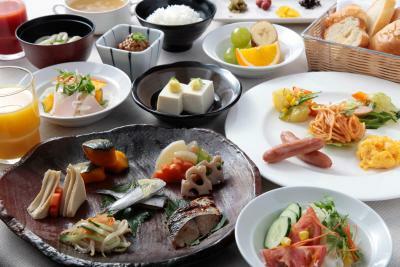 The Japanese/Western breakfast buffet is served from 06:30-09:50 at Garden Cafe. Kita Ward is a great choice for travelers interested in walking, convenient public transportation and nature. 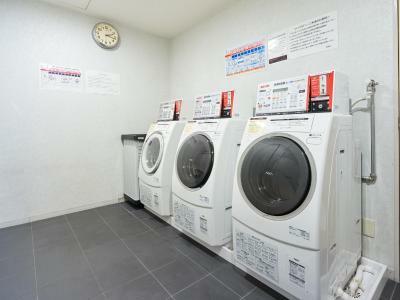 This is our guests' favorite part of Okayama, according to independent reviews. 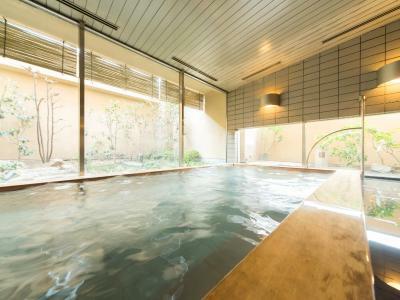 This property also has one of the top-rated locations in Okayama! Guests are happier about it compared to other properties in the area. 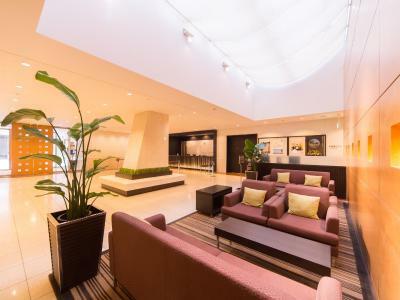 When would you like to stay at Mitsui Garden Hotel Okayama? 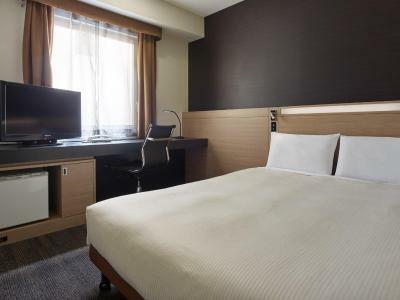 Featuring a semi-double size bed (55 in wide), this stylish air-conditioned room includes an LCD TV, an electric kettle and an private bathroom. A bath tub and free toiletries are included in the bathroom. 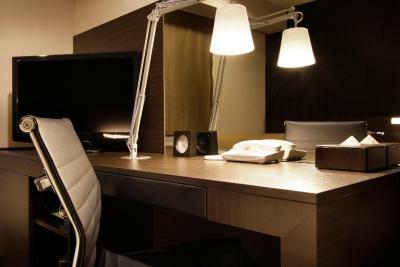 This stylish air-conditioned room includes an LCD TV, an electric kettle and an private bathroom. A bath tub and free toiletries are included in the bathroom. 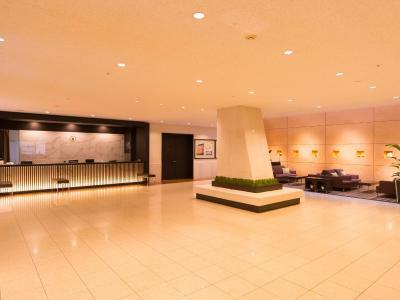 Hotel surroundings – This neighborhood is a great choice for travelers interested in walking, convenient public transportation and nature – Check location Great location - show map Guests loved walking around the neighborhood! 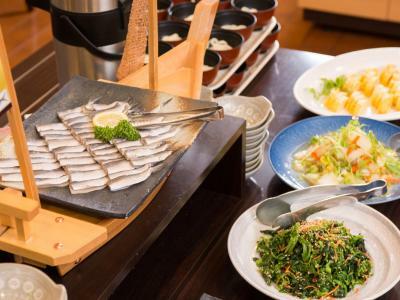 House Rules Mitsui Garden Hotel Okayama takes special requests – add in the next step! 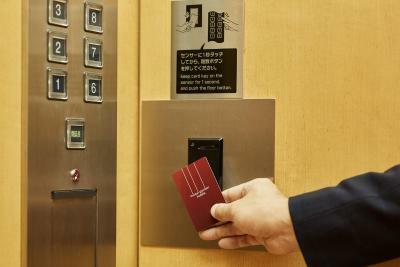 Mitsui Garden Hotel Okayama accepts these cards and reserves the right to temporarily hold an amount prior to arrival. 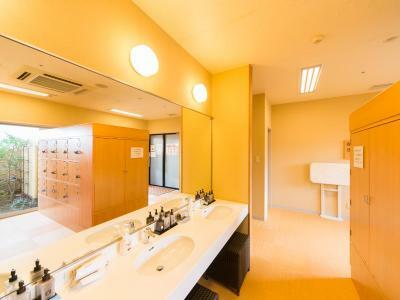 The property will be going through one of the public baths’ renovation works from 08 January 2019 until 19 January 2019. 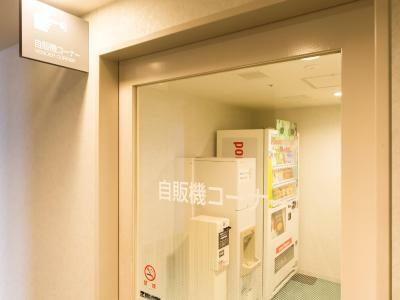 During that time, the another public bath can be used by both male and female guests but at different times. 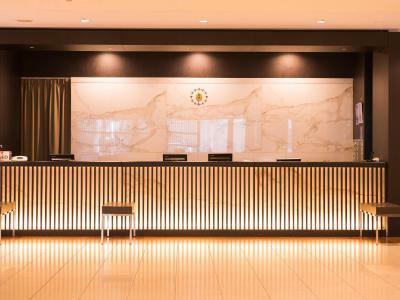 Please note that the hotel will undergo a scheduled power outage due to facility inspections and electric facilities including parking, air conditioning, elevators and fridge will be out of service on the following dates/times: 20 January 2019, 12:00-15:00. The room was really dusty and the bed was like a rock. So you can imagine how my back was the next morning. Hotel is clean but the room is a bit out of date. The public bath in the hotel is nice but very busy, had to wait long enough a shower to be free. It was a bit difficult to find the hotel as it located just behind a big hotel (Hotel Granvia Okayama), but only few minutes walk from Okayama station. Across the street, there is a big shopping mall (Tokyo-hands, Uniqulo, etc). It takes ten minutes by taxi (about ￥1200/ 10euro) to Koraku-en and Okayama castle from the hotel. 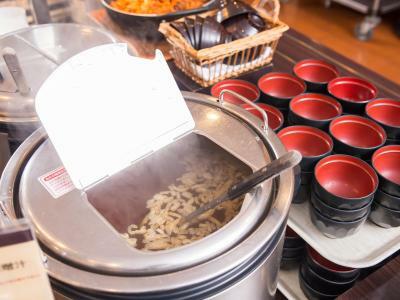 Japanese/western buffet breakfast was very nice. 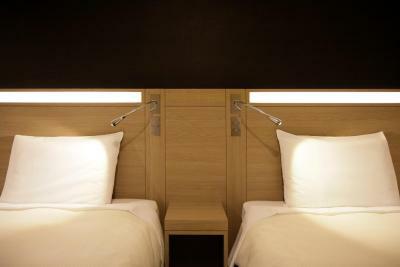 We got a triple room, there was no enough space for our three luggages. 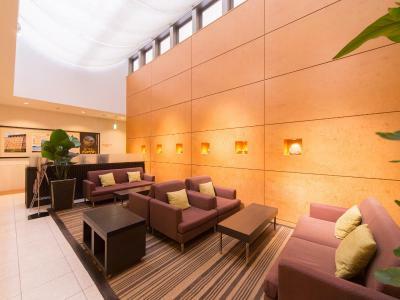 Location is just perfect, next to Okayama station. Easy to get tram to Okayama castle and park. 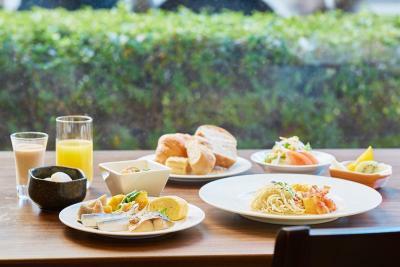 Breakfast was good with healthy menu, but the package price with breakfast wasn’t with discount, just paid it at hotel. Public bath was okay, too. Kind staff helped me solve some issues, they were very helpful. My room was on the second floor and I was woken up by the noise from the street in the morning, so I would recommend asking for a room on one of the upper floors. The bed was a little short (but still pretty wide). 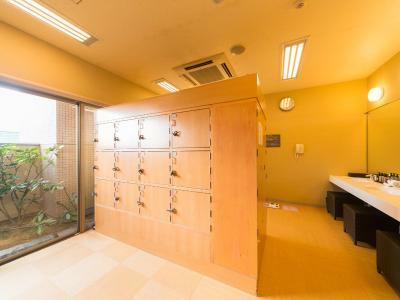 Wide public bath with massage chair outside. 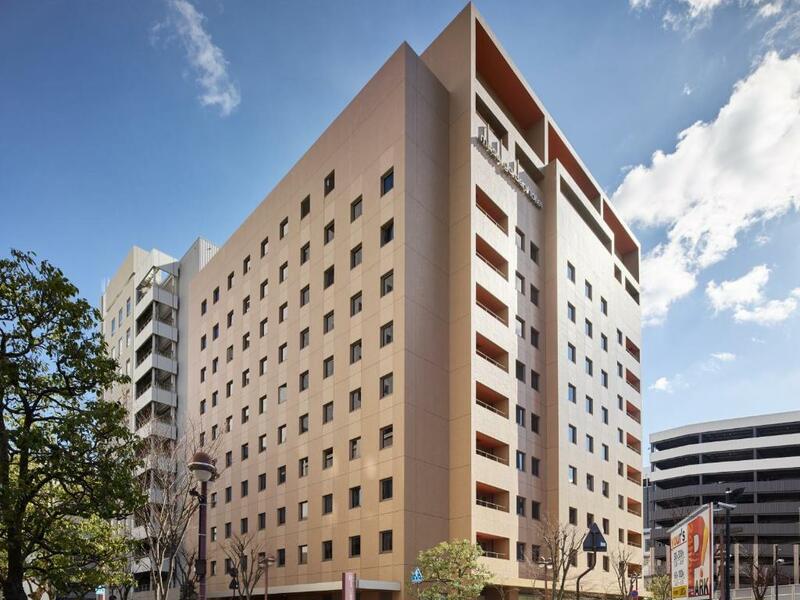 The hotel is right next to Okayama station which was less then 2min walk. 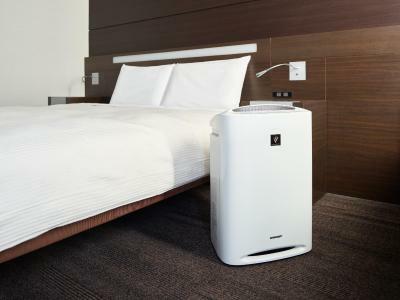 Perfect location and clean room. Near the train station, staffs are friendly. 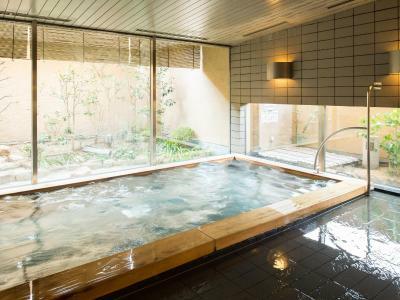 The Onsen was okay, but it's small and was crowded when I got in. The room wasn't overly big, but big enough to move around and open a suitcase. Right opposite of our window was a wall, so there wasn't a nice view to enjoy. We haven't been bothered by any of the before mentioned though. The hotel is located right next to the station, which was very convenient. You cannot hear the trains or any traffic noises in the rooms though. The staff was very friendly and helped us finding rental bikes. 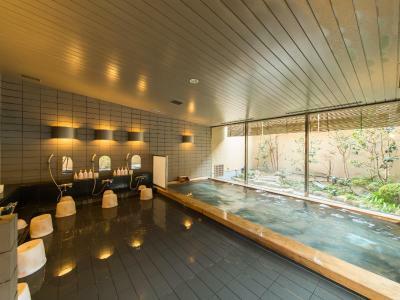 The Onsen was especially nice. 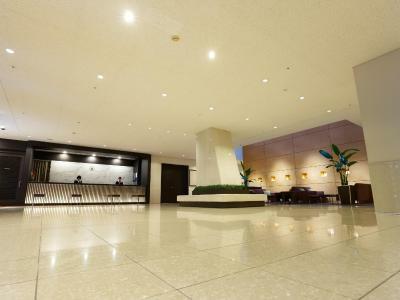 It is located in the top floor. There are also massage chairs that could be used for free.